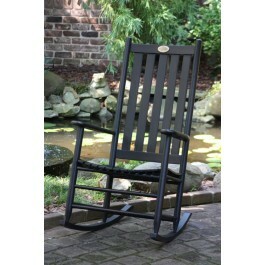 Take a gander at this beautiful handcrafted Andiron black cottage wooden rocker from the Bob Timberlake collection. 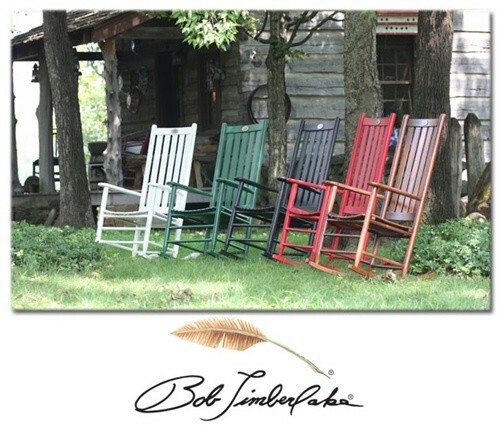 For more than 70 years Bob Timberlake has been a tried and true name among rocking chair manufacturers, known for quality, attention to detail, and passion for rocking chairs. 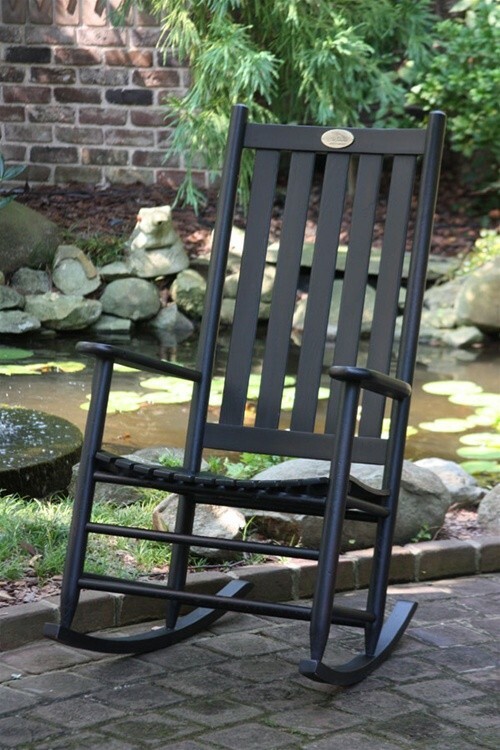 Each Bob Timberlake rocker is made right here in the USA, which means adding this chair to your home will support the economy while supporting American workers. When it comes to support, this chair was built to support you, too. Just take a look at the contoured back design and double countored seat design, guaranteed to pamper you with comfort that you'll enjoy for a lifetime. Wide, flex back slats, plus wide arms with mortise and tenon attachments equal endless relaxation, and this chair has been known to cause afternoon naps. This chair is gorgeous enough for indoor use but is sturdy and durable enough for outdoor use. Each chair also comes with a solid brass back slat Bob Timberlake logo plate which makes it easy to recognize the kind of quality you're dealing with in a single glance. Swollen joint construction means that this chair's ready to keep up with you and your life. 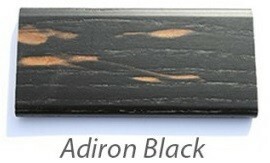 Don't you deserve this kind of unique quality and strength? Stop waiting!